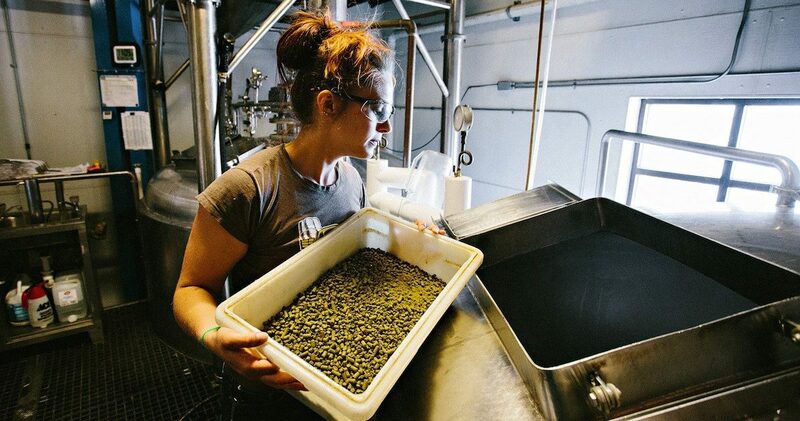 After the articles, Women and the Beer Industry in Alberta and Chatting with Rob Walsh of Brewsters, we were curious to hear what some of the women in the beer industry had to say about their experiences in the business. 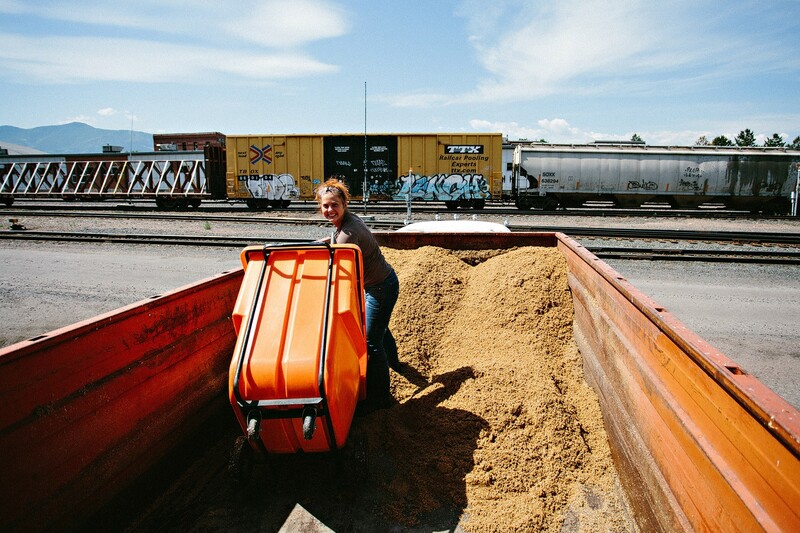 For this article, the spotlight is on Corey Regini, Northside Lead Brewer at KettleHouse Brewing Company in Missoula, Montana. JustBeer: What is a typical day for Corey? JB: What is your favourite beer style to drink? Make? Why? 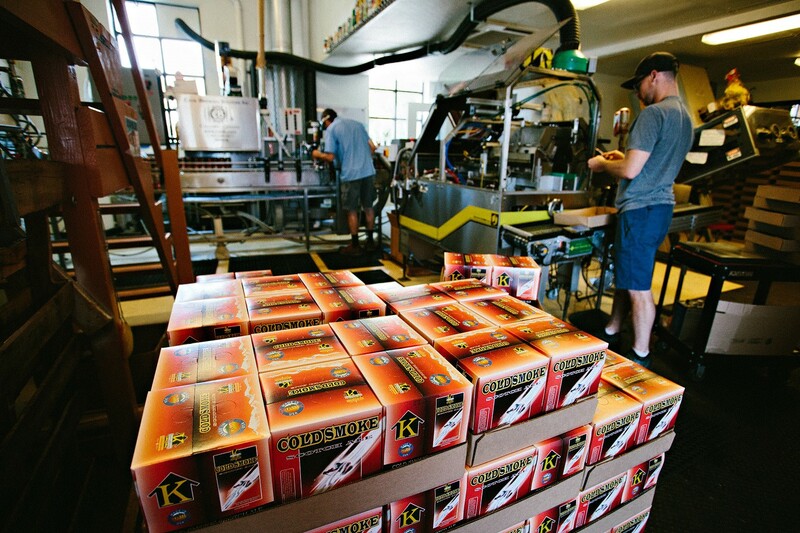 JB: If you could collaborate with one US brewery, who would it be and why? JB: When you are not brewing beer, what are you doing? 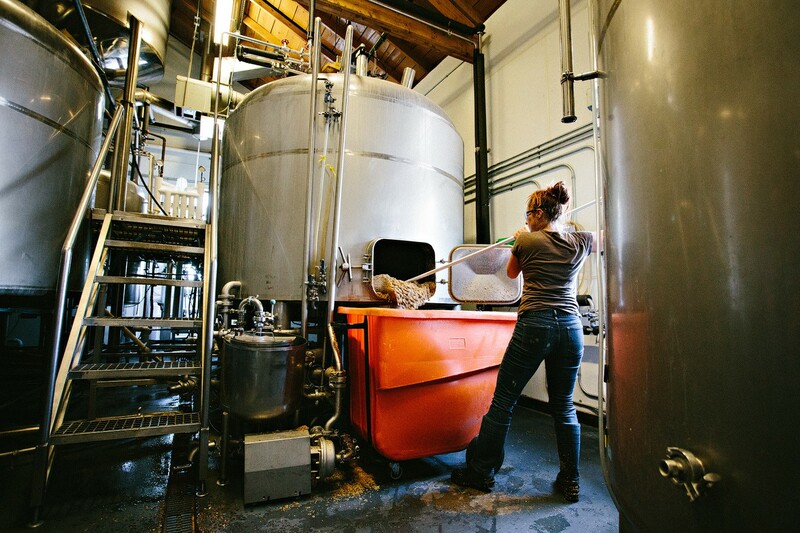 JB: The Beer Industry is known as a Men’s Club, have you experienced any issues as a female brewer? If so, do you feel it has changed in the 7 years you are in the business? If not, do you feel that you being female is irrelevant to most of your industry contacts? JB: Who are some of your male and female role models in the industry? Why? CR: “My two biggest brewing idols are Ken Grossman and Teri Ferendorf. 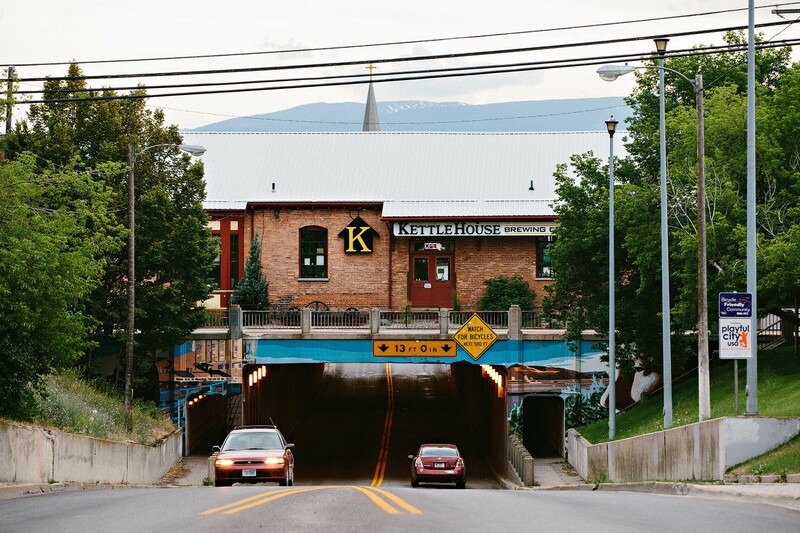 Ken Grossman built Sierra Nevada from nothing into one of the largest Craft breweries in the United States. He has stayed true to his roots and provided careers for thousands of individuals all while continuing to make new and interesting beers. I highly recommend his book, “Beyond the Pale: The Story of Sierra Nevada Brewing Co.” to anyone. The book shows that Grossman’s passion for brewing and the craft beer industry run deep and he is truly inspiring.